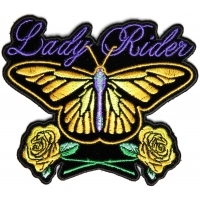 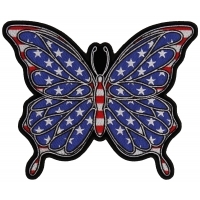 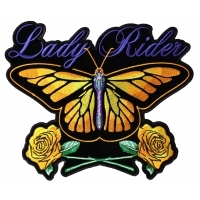 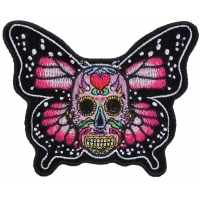 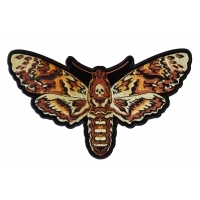 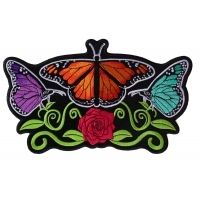 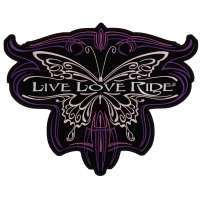 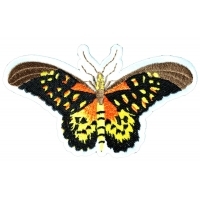 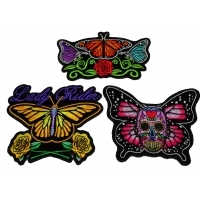 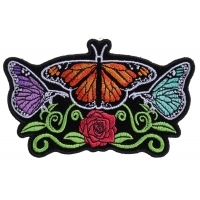 We have a colorful selection of embroidered butterfly patches large butterfly patches for back of vests and clothes and small butterfly patches you can iron on or sew on to your clothing. 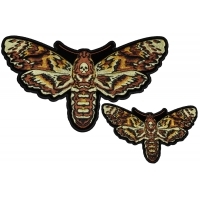 Our patches feature clean embroidery that are die cut. 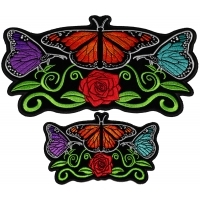 All our butterfly patches can purchased wholesale and retail. 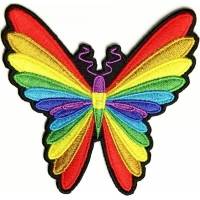 Perfect for amazon resellers, ebay sellers and retail locations.